A mortgage default occurs when your mortgage goes unpaid for a period of time or if less is paid than the amount due. A default is not the same as a foreclosure, but your mortgage lender can choose to begin the foreclosure process allowed by Missouri mortgage laws if your mortgage remains in default. A mortgage that is in default can become very costly for the borrower, resulting in late fees, damage to your credit score, and, possibly, foreclosure. 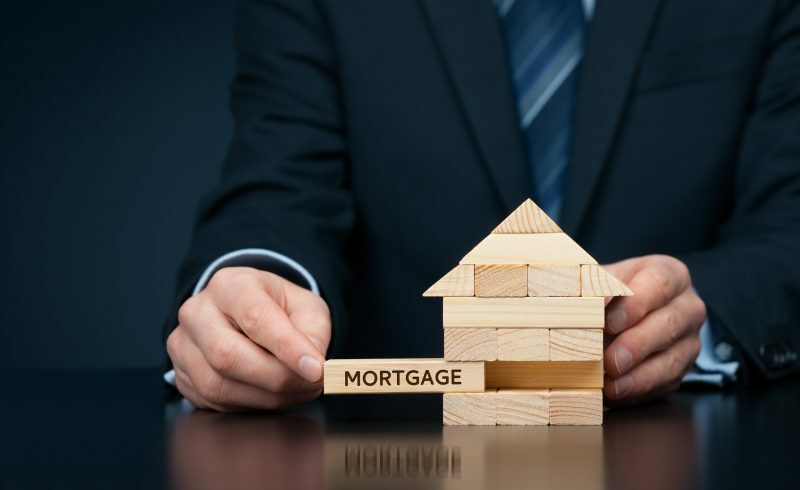 A mortgage servicer can also charge you several “default-related fees,” such as personal property inspections, property preservation services, and foreclosure costs, including attorney’s fees and property title search fees. Payment plans: Mortgage servicers will often allow borrowers in default to pay off their missed payments in installments over a period of time. Loan modification: A mortgage servicer can also adjust the terms of your loan. This is done most often by lengthening the amortization schedule, lowering the interest rate, or rolling the delinquent amount into the loan and re-amortizing the new balance. Short sale: A short sale allows a borrower to sell their house for less than the outstanding loan amount, takes the proceeds, and forgives the existing debt. Short refinance: Occasionally, a lender will forgive some of the debt and refinance the rest of it into a new loan. The most important thing to remember is to communicate with your lender. Do not assume that you will lose your house automatically if your mortgage goes into default. Foreclosure is employed normally as a last resort because it usually means a loss for the lender. Thus, you should clearly communicate your circumstances with your lender as soon as you receive a notice of default and, in most cases, the lender will be more than willing to work with you to keep you out of default and avoid a foreclosure. Be warned, however, that if your lender offers you a plan, you must stick to it. Lenders are much less amenable to working with borrowers who fall back into default. If you have questions about mortgage default, the foreclosure process, or your legal options to avoid foreclosure, please contact the Law Offices of Kenneth P. Carp at 636-947-3600 today.